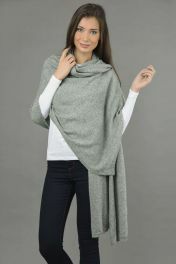 Introducing our trendy cashmere wrap in immortal Blue navy color. 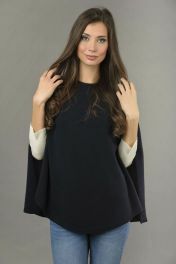 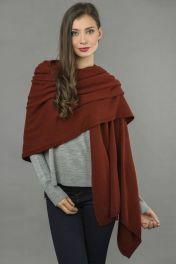 This wrap will add a touch of class to any ensemble while keeping you snug with its sensational feel. 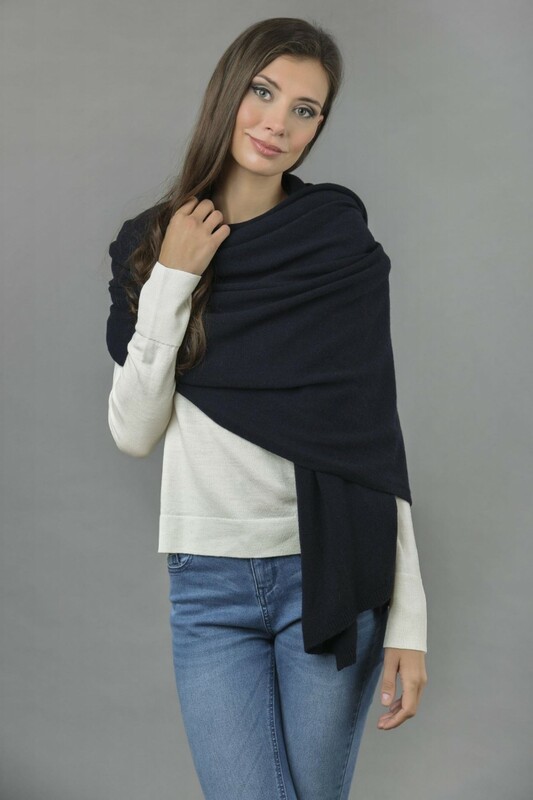 Our Blue navy cashmere wrap is a piece of knitwear that will always be classy, making this extraordinary cashmere knitted shawl a wardrobe essential. 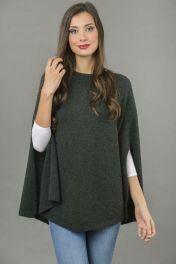 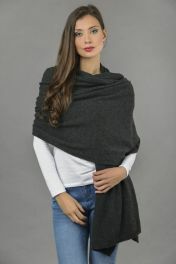 In the winter, the comfy cashmere will keep you warm and, on the arrival of spring, it will look super chic thrown casually over a jumper or long sleeve tee. 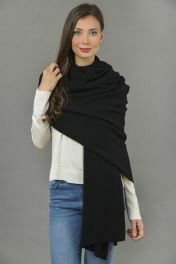 Knitted in Italy using a plain knit stitch, this cashmere wrap's minimal style makes it an adaptable accessory, suitable for all moments and outfits. 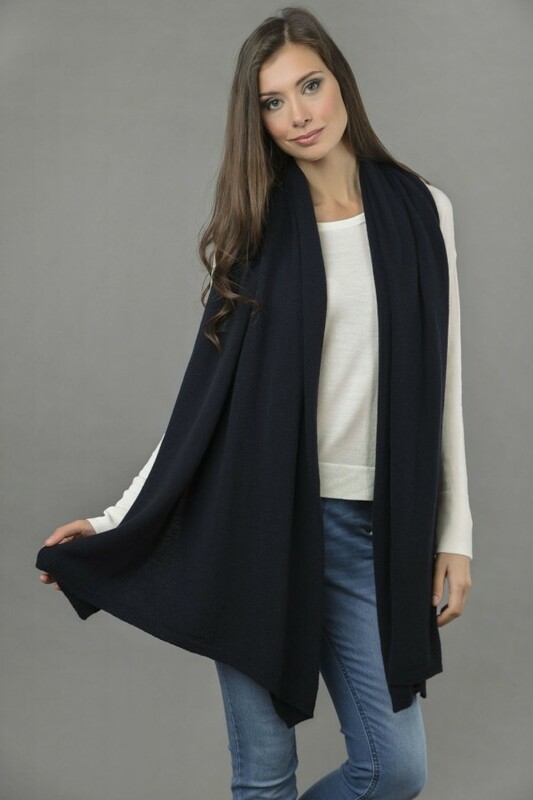 Matching Blue navy cashmere items are on sale.